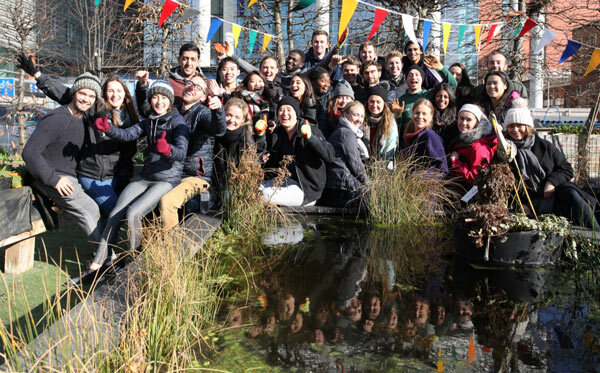 Core Landscapes can offer team-building days helping to for fill your corporate social responsibility (CSR) criteria. We can cater for small or large groups and aim to create a bespoke day based on your specific requirements. Activities can include challenging physical work or gentler more focused tasks, depending on the needs of the people taking part, all coordinated by enthusiastic and friendly staff. Training is given on the day and volunteers’ ideas and skill sets are utilised wherever possible. 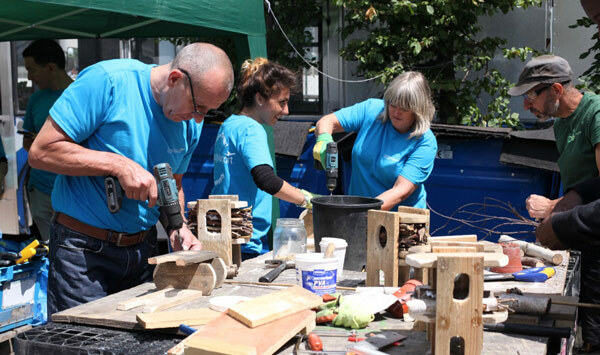 Past projects include creating a green roof, constructing seats and window boxes, designing and planting up hanging baskets, making bird boxes and giving the pond a face-lift. Corporate feedback is unanimously positive from a wide variety of companies. People particularly enjoy learning new skills in a beautiful space, the teamwork challenges, the mental respite from an office environment and knowing they are helping to support a project with impact. 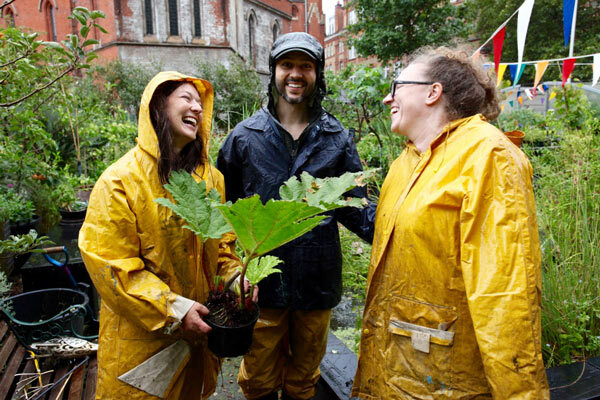 By engaging in our innovative project you will be helping to keep an otherwise unused piece of Whitechapel land accessible to the local community – promoting positive mental health and wellbeing for all. For more information, please contact Nemone Mercer at 07585 770868 or by email.